All season formula - Works in All-Seasons down to 14 F (18 F with older cordless nailers) with Paslode Cordless XP Framing Nailers. Productive - Always ready to work when you are; no need to warm-up fuel cells or double pumping. Consistent and durable - PowerBoost black tip coating drives nails deeper into tough lumber even LVL; It has a shelf life of 21 months. Convenient - Load and go fuel cell designed for quick and easy changeouts. In the unlikely event that a nail is not counter set use this nail set to properly seat nails. Aftermarket Hitachi NR83A and NR83A2 one hole magazine. Includes: Back end spring and release lever mechanism. Our spring loaded retractable hangers fit wormdrive saws, framing nailers and coil nailers. 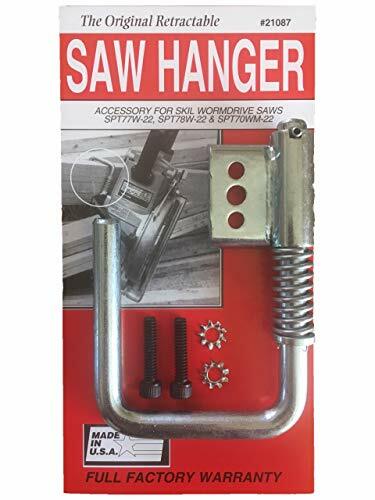 ToolHanger rafter hooks help construction workers safely and securely hang wormdrive saws and pneumatic tools on rafters, I Joist and trusses protecting your tools where you work. With ToolHangers No more lowering your tools to the floor below or digging in your power saws. Keeping them close by saves you time and money. Now your only repairs will be fixing the cords cut by the new guy! 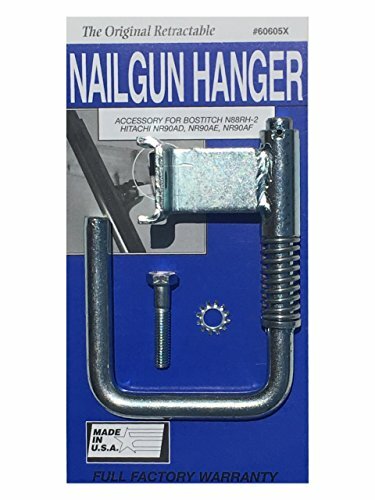 If you re working with nailguns, saws, coil nailers, and other construction tools high up on rafters our Tool Hangers will make your job easier while helping you keep your tools close at hand so you can work faster. Our tool hanger rafter hooks work with many construction tools including: Bosch, Hitachi, Makita, Max, Paslode, Senco, Skil, Stanley Bostitch,and Porter Cable. The Original Tool Hanger. Work Faster and Smarter! Construction workers & framers - keep your tools in reach! Save time and money! Hitachi Nailer Piston Driver. This is a generic replacement driver with o-ring for the Hitachi NR65AK, NR65AK2, NR65AK(S) guns. 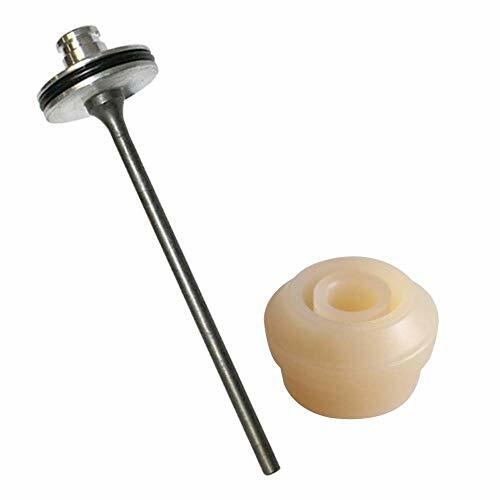 This comes with a patent pending locking mechanism which will not allow the driver to unscrew from the piston. 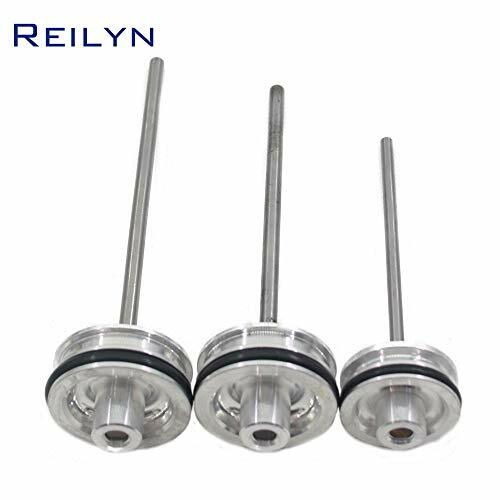 Aluminum is crimped into the unilok grooves of the shaft to prevent unscrewing. Guaranteed never to unscrew. WARNING: This product can expose you to chemicals which is [are] known to the State of California to cause cancer and birth defects or other reproductive harm. For more information go to www.P65Warnings.ca.gov. Aftermarket Ribbon Spring Set for Hitachi NR83A Framing Nailer. Heavy-duty spring-loaded retractable hanger with Universal Bracket. 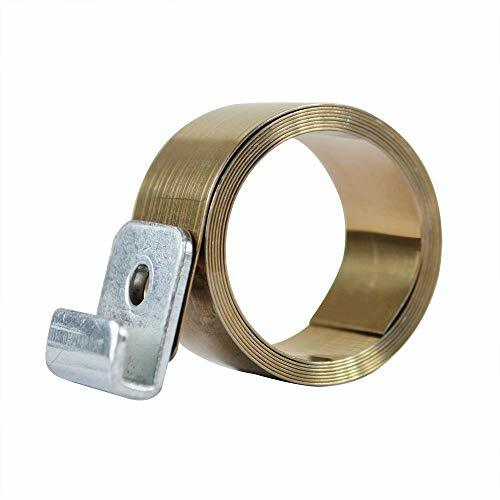 Electroplated heavy-duty construction made with cold rolled steel under ISO 9001 factory standards. Rafter hooks help construction workers safely and securely hang worm drive saws and pneumatic tools on rafters. With this retractable hanger no more lowering your tools to the floor below or "digging in" your power saws. Keeping them close by saves you time and money. If you're working with nail guns, saws, coil nailers, and other construction tools high up on rafters our spring-loaded hook will make your job easier while helping you keep your tools close at hand, so you can work faster. Our spring loaded retractable hangers fit wormdrive saws, framing nailers and coil nailers. 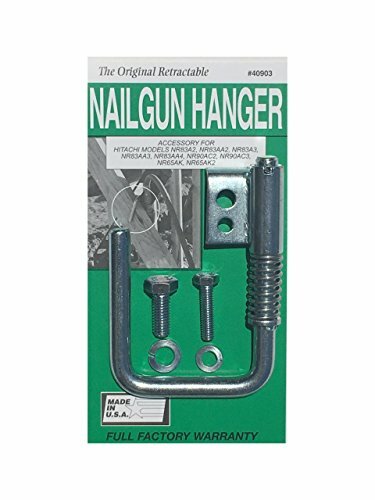 ToolHanger rafter hooks help construction workers safely and securely hang wormdrive saws and pneumatic tools on rafters, I Joist and trusses - protecting your tools where you work. With ToolHangers - No more lowering your tools to the floor below or "digging in" your power saws. Keeping them close by saves you time and money. Now your only repairs will be fixing the cords cut by the new guy! If you're working with nailguns, saws, coil nailers, and other construction tools high up on rafters our Tool Hangers will make your job easier while helping you keep your tools close at hand so you can work faster. Our tool hanger rafter hooks work with many construction tools including: Bosch, Hitachi, Makita, Max, Paslode, Senco, Skil, Stanley Bostitch,and Porter Cable. The Original Tool Hanger - Work Faster and Smarter! 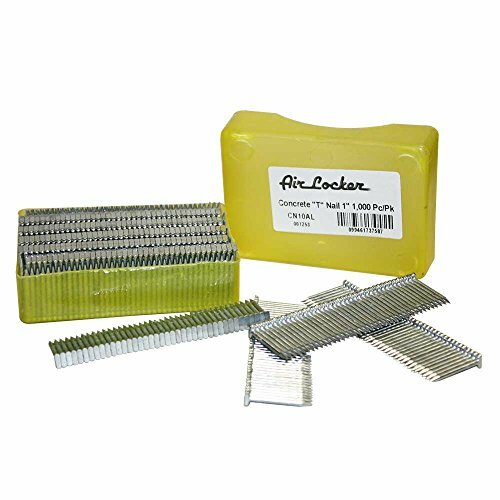 Includes 2000 nails per box, for use in the Freeman 21-Degree full head framer, ring shank, 2-Inch long, thick coat galvanized finish. 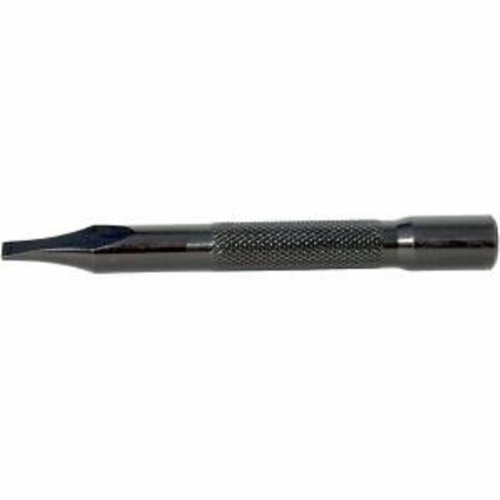 PRO DESIGN: These 2-inch nails are ideal for framing with the Freeman 21-Degree full head framer. 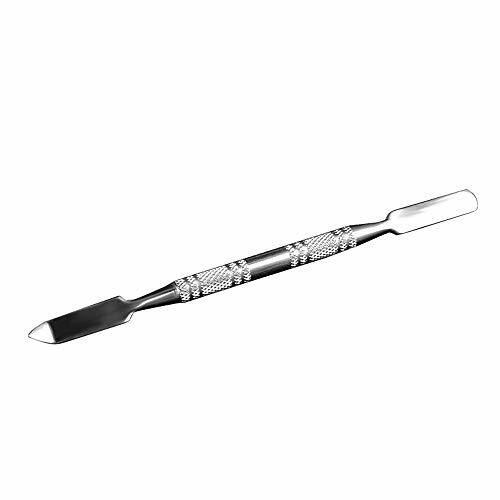 They feature a rust resistant thickcoat galvanized finish & a ring shank for better grip, superior holding power & the best withdrawal resistance available. 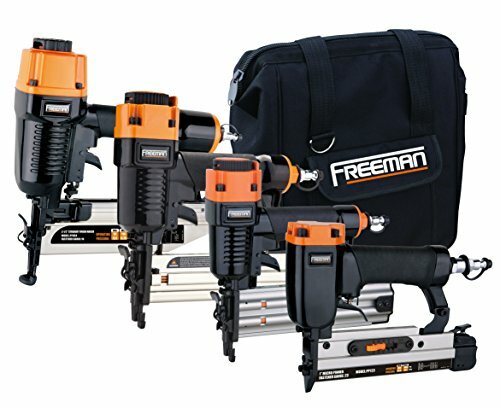 The Freeman 4 piece finishing combo kit is a contractor's dream. This Freeman P4FNCB kit covers all your finishing needs and includes a 16 Gauge Straight Finish Nailer (PFN64), 1 5/8" 18 Gauge Narrow Crown Stapler (PST9040Q),2" 18 Gauge Brad Nailer (PBR50Q), 23 Gauge Pin Nailer (PP123), 200 Fasteners for each gun, oil, wrenches, belt hooks, safety glasses all with a canvas carrying bag are. Freeman pneumatic nailers are manufactured under strict guidelines to ensure professional grade standards. Note: Troubleshooting Steps is given in Page 6 of User Guide available under Technical Specfication. NAILED IT: The Freeman 4 piece finishing combo kit comes with a 16 Gauge Straight Finish Nailer, an 18 Gauge 1-5/8" Narrow Crown Stapler, an 8 Gauge 2" Brad Nailer & 23 Gauge Pin Nailer. This kit has everything you need for all your finishing needs. PRO DESIGN: This kit comes with a canvas carrying bag that includes a starter pack with 200 fasteners for each gun, plus oil, wrenches, belt hooks, & safety glasses. It's got everything you need for finish work, from window casing to decorative trim. Includes 2000 nails per box, for use in the Freeman 21-Degree full head framer, ring shank, 3-Inch long, thick coat galvanized finish. 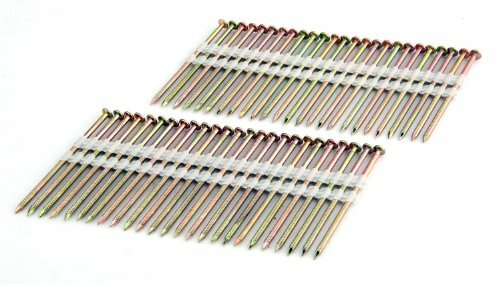 Includes 2000 nails per box, for use in the Freeman 21-Degree full head framer, smooth shank, 3-Inch long, plastic collated. 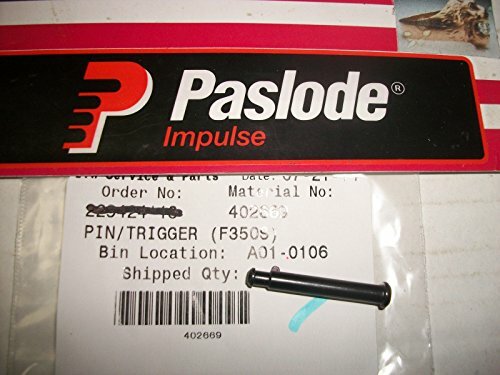 PRO DESIGN: These 3-inch nails are plastic collated for smooth driving from a pneumatic nailer and they feature a smooth shank, suitable for many framing and general construction applications. They offer appropriate holding power for most everyday uses. 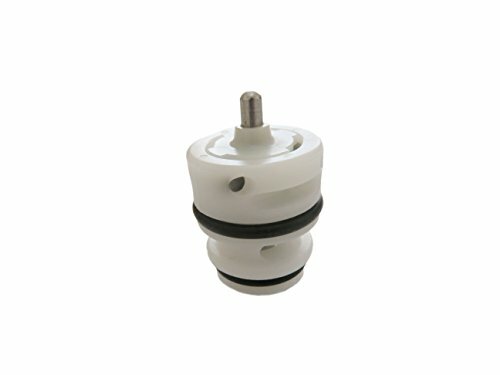 Superior Parts SP 885-667 Aftermarket Hitachi NT65M2 Driver Assembly. 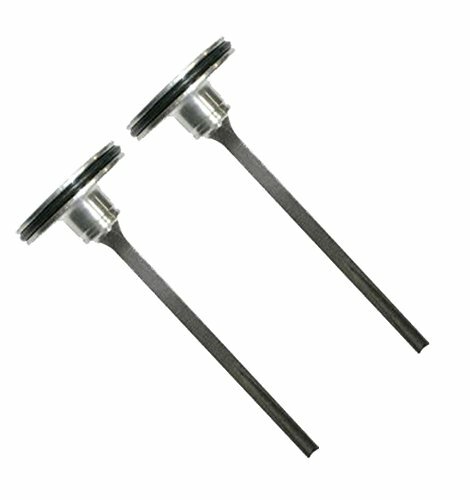 Aluminum is crimped into the Uni-lok grooves of the shaft to prevent unscrewing. Our patent-pending UNILOK piston/driver is guaranteed to never unscrew our Aftermarket Piston Driver Assemblies. Hitachi Framing Nailer Piston Driver. This is a generic replacement driver with o-ring for the Hitachi NR83A, NR83A2, NR83A2(S) framing guns. 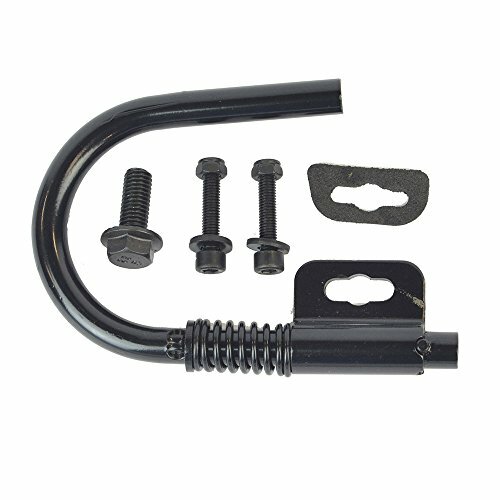 This comes with a patent pending locking mechanism which will not allow the driver to unscrew from the piston. Aluminum is crimped into the unilok grooves of the shaft to prevent unscrewing. WARNING: This product can expose you to chemicals which is [are] known to the State of California to cause cancer and birth defects or other reproductive harm. For more information go to www.P65Warnings.ca.gov. 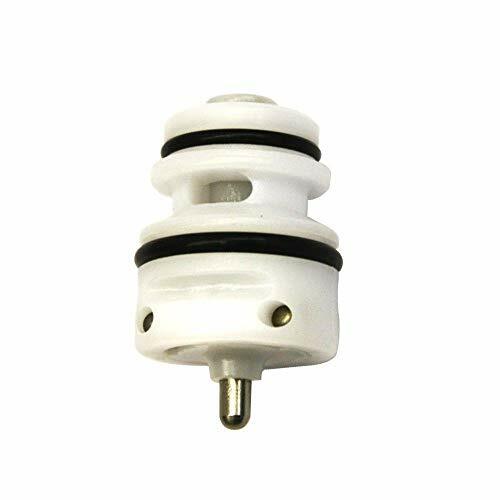 *All manufacturer's names, part numbers and descriptions are used for reference purposes only. 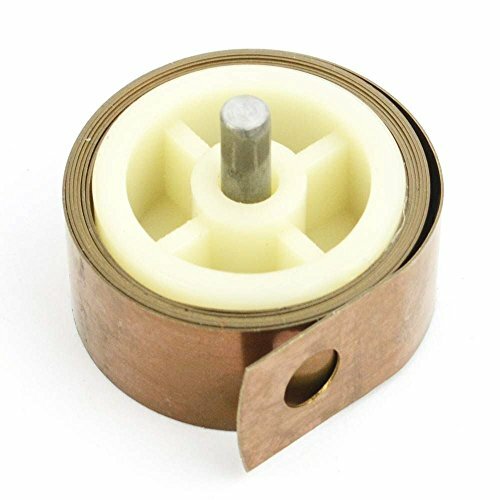 Superior Parts SP 878-422 Aftermarket Ribbon Spring for Hitachi NR83A Framing Nailer Replaces Hitachi 878-422. The Freeman 15.5 gauge, 2In flooring staples are an excellent choice for fastening your solid hardwood flooring. Made of solid steel to ensure fastening strength and a secure fit. Conveniently packaged in a 5,000 count box. Consult your flooring manual for proper sizing. Compatible with most 15.5-Gauge staple flooring nailers. Solid steel for durability. Glue collated. Freeman FS18G38 18-Gauge 3/8" Glue Collated Fencing Staples are ideal for mesh and woven applications such as electrified single wire with insulation, vineyard trellising, snow control fencing, pet enclosures, and livestock fencing. 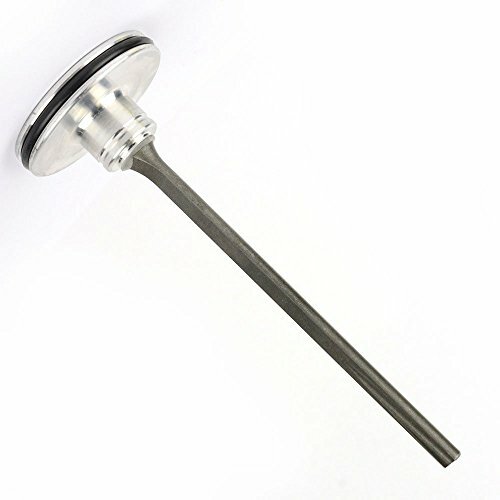 A barbed, divergent tip on these galvanized steel staples ensures maximum holding power for the toughest of indoor and outdoor applications, and the galvanization prevents rust and corrosion. 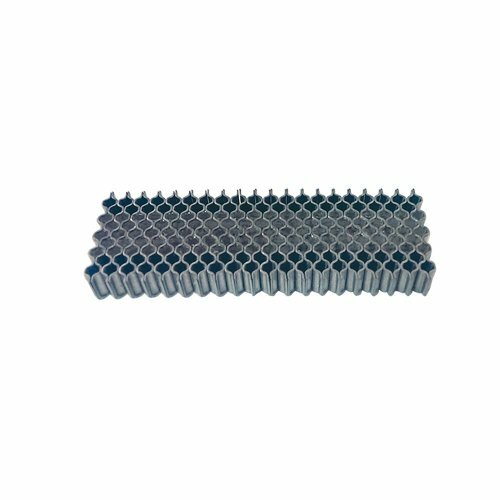 These fencing staples are the pinnacle of quality and value, and are compatible with most 18 gauge fencing staplers capable of firing 3/8" glue collated fencing staples such as the Freeman PFS18. Each box includes 5,000 staples to ensure you have plenty of fasteners at your fingertips while on the job. MULTIFUNCTIONAL TOOLS: This 3-piece set (Fork Trowel & Shears) is used for breaking up earth digging small holes planting and weeding mixing in fertilizer transferring plants to pots and loosening lifting and turning over soil. Not to mention our shears are crafted with a safety lock so you can prune and trim with safety in mind. EASY TO CARRY & STORAGE - All tools collected in a toolbox trolley with durable top handle and heavy duty castors which helps you move easily. The case also has lockable latches with keys which is safe for storage. Reliable Material Ergonomic Flexible: Made of chrome-vanadium steel (HRC52) srtong hardness durable and precise. 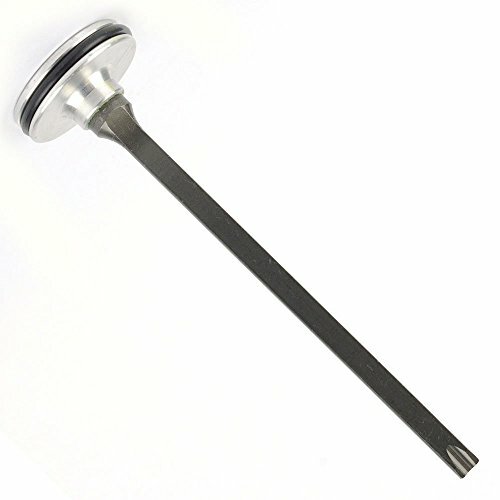 The 100mm extra extension bar to lengthen the handle easy to reach narrow places. Ergonomically designed and non-slip handle for great comfort and precision. Freeman FS18G58 18-Gauge 5/8" Glue Collated Fencing Staples are ideal for mesh and woven applications such as electrified single wire with insulation, vineyard trellising, snow control fencing, pet enclosures, and livestock fencing. A barbed, divergent tip on these galvanized steel staples ensures maximum holding power for the toughest of indoor and outdoor applications, and the galvanization prevents rust and corrosion. 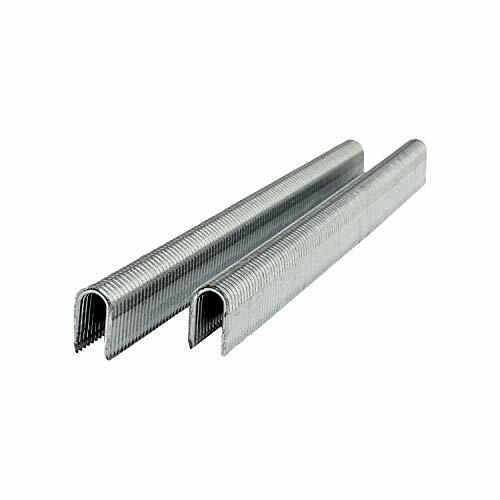 These fencing staples are the pinnacle of quality and value, and are compatible with most 18 gauge fencing staplers capable of firing 5/8" glue collated fencing staples such as the Freeman PFS18. Each box includes 5,000 staples to ensure you have plenty of fasteners at your fingertips while on the job. Ideal for mesh and woven applications such as electrified single wire with insulation, vineyard trellising, snow control fencing, pet enclosures, and livestock fencing. 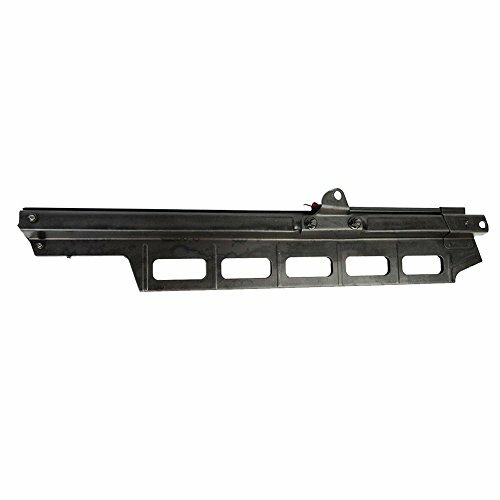 Superior parts db65v-01 driver and bumper kit for hitachi nv65ah. Features: | this handy kit makes an overhaul repair of your hitachi nv65ah 2-1/2 coil siding nailer fast & easy. These parts install quickly to make your nailer work like new again. If you haven't received your items for long time , please send me messages. If items are broken or wrong items , please contact me , I will solve your problems. Great for mixing foundation, such as blending lip colors or eye shadow colors. Great for both professional use or home use. 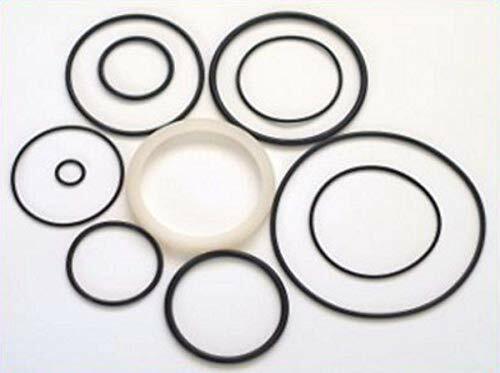 100% SATISFIED GUARANTEE If you have anything not satisfied with our Product, we would provide the best customer service. We promise we would guarantee to provide a satisfying solution. SATISFACTION GUARANTEE:100% Satisfaction and Lifetime Replacement Warranty if your not completely happy or the Crystal ab ever breaks! "YAY!" Order Now and Get free Shipping. 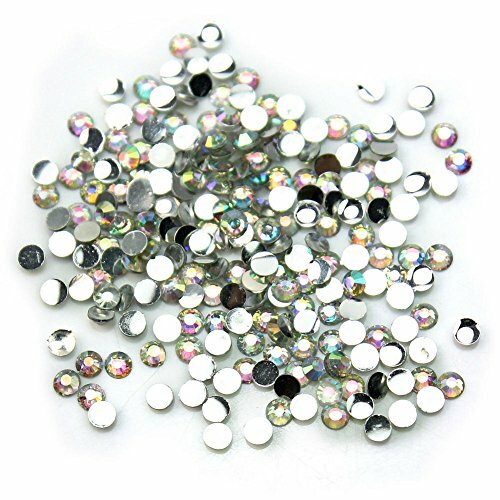 Are you searching for crystal ab - Heels Crystal Diy - Crown Motif - Name - Ab Stone - Flame Guitar - Flatback - Rhinestone Adhesive Sheet - Crystal Sheet - Adhesive Crystal - Rhineston - Card Dealer Shoe - Resin Flatback - Strass Adhesive - Crystal Self Adhesive - Diy Gold Heels - Nail Makeup - Brooch - Rhinestone Sew - Led Mini Speaker - Cabochon - Adhesive Bead - Adh?